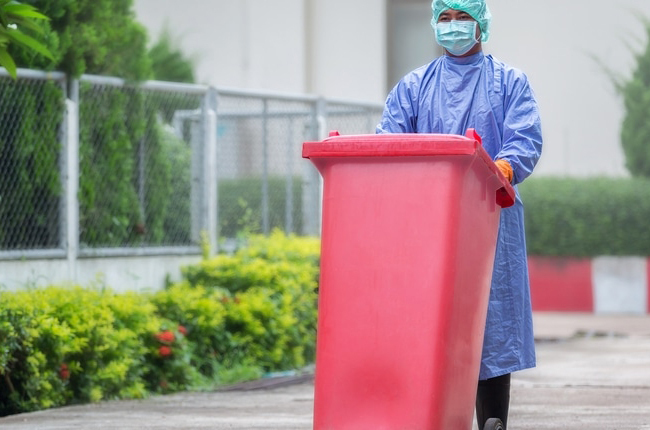 This document, developed by the World Health Organization (WHO) in 2017, highlights the key aspects of safe healthcare waste management in order to guide policymakers, practitioners and facility managers to improve such services in healthcare facilities. It is based on the comprehensive WHO handbook ‘Safe Management of Wastes from Health-Care Activities’ (WHO, 2014), and also takes into consideration relevant World Health Assembly resolutions, other United Nations documents, and emerging global and national developments on water, sanitation, hygiene, and infection prevention and control. 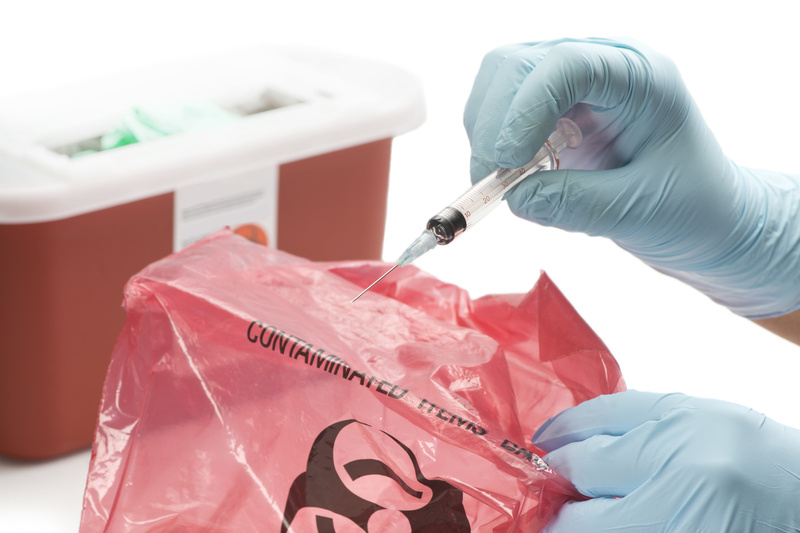 The waste produced in the course of healthcare activities, from contaminated needles to radioactive isotopes, can cause infection and injury. Inadequate waste management is likely to have serious public health consequences and deleterious effects on the environment. The VL/EID ISME Reference Manual published by PEPFAR and the Centers for Disease Control and Prevention is a guide for Implementation Subject Matter Experts (ISMEs) who offer either in country or remote technical assistance in VL/EID scale-up. In 2017, UNAIDS estimated 3,300 children under the age of 15 years died from AIDS-related causes in Cameroon. 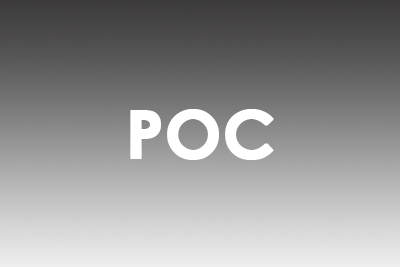 A key challenge is diagnosing and treating infants early in life. 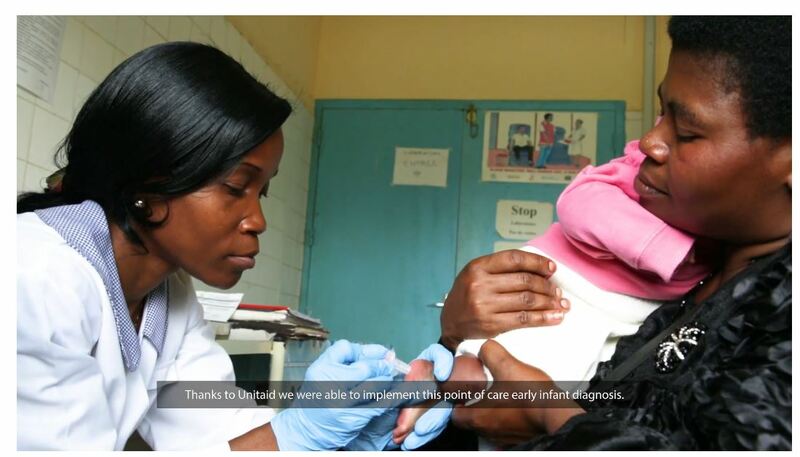 Now, a new point-of-care device, which provides results within minutes of testing, has overcome some major obstacles to treatment, giving hope to thousands of mothers and their families.